The avoidance and demonization of bread is one of our most tragic cultural crimes. Entire diet industries and fitness gurus have emerged to completely eradicate this simple carbohydrate from the modern diet. No doubt, today’s bread lacks the same nutritional value as that used by our ancient ancestors, but here is what I do know. Baking a simple loaf of bread is a seditious political act. There is a moral zealotry today in avoiding carbs in the quest for the perfect human temple that has been transmitted among us like a virus via Instagram and the Internet. And this is unfortunate. Bread is so universally common to the human experience, that I find it ridiculous that modern Americans view themselves as morally superior by never indulging in a bit of bread. The making, baking and breaking of bread arouses all of our natural senses while providing sustenance and pleasure. 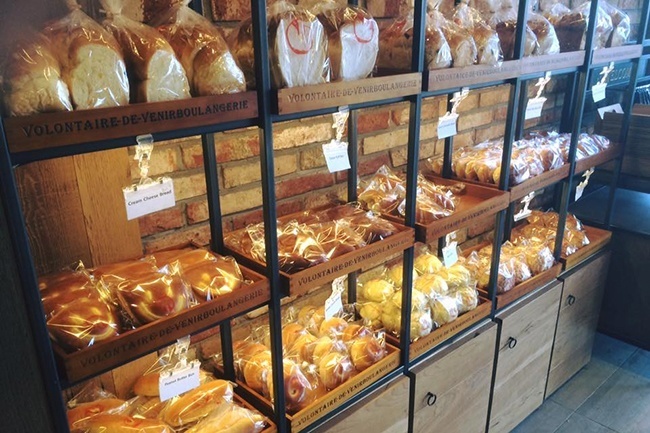 Bread is both economically, politically and spiritually transcendent, all of which bears the question, is the state of our nutritionally deficient, chemically enhanced commercial bread a symbol of the state of our nation’s health? And what of this relatively “new” aversion to consuming bread? Bread has moved entire civilizations from their homeland through famine and has been used to starve the proletariats for centuries, most recently in Venezuela. Bread is also used both metaphorically and symbolically throughout the Bible to teach us essential spiritual truths. Even the word Bethel in Hebrew means, “bread.” Bethlehem is literally translated as, “house of bread.” And even Jesus Himself had the audacity to claim that He was the bread of life. Clearly, bread is essential to the human race, so connecting the dots to our national soul and how it is mass produced in such poor quality isn’t really all that far-fetched. Interestingly, Bernie Sanders’ millennials have tapped into the vapid spiritual state of a nation whose god is the corporate board and are among those that are reclaiming bread from the factory assembly line and returning it to the tradesman and homemaker. And this is one thing millennials have gotten right. It could be said that the butcher is the individual willing to take whatever action is necessary. The baker takes what ingredients are available to “feed” others, and the candlestick maker illuminates the path for his fellow humankind. In the biblical account of Joseph’s imprisonment in Egypt, Joseph interprets the dreams of his fellow inmates—the king’s top baker and head cup bearer—and accurately predicts the death of the baker, giving illumination to the unseen spiritual machinations of how God intended to use the nation of Egypt to accomplish redemption for His own people—and that through bread. But as in the ditty Rub a Dub Dub and just as Joseph and his fellow prisoners, all three men are out to sea. 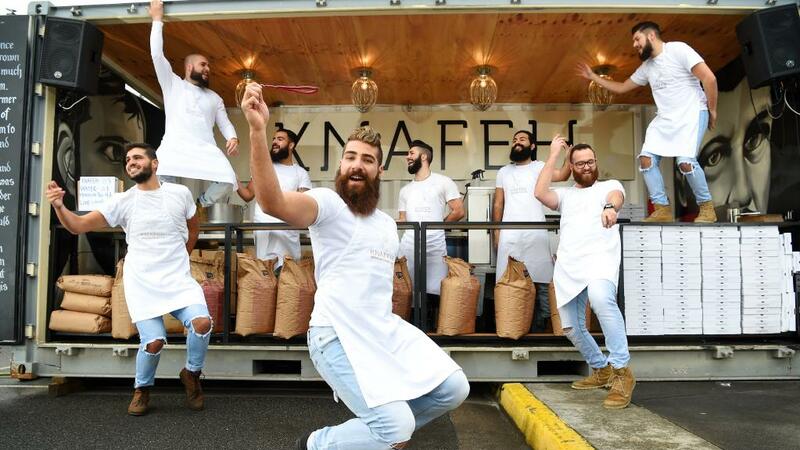 Through the seditious act of simply baking bread, the baker can take back his power from the state and reconnect to his purpose in life and community. He can take back his soul from the bourgeoisie and provide his own substance. The relatively new fanaticism of avoiding carbs at all costs in order to perfect the human temple is directly correlated to artificial intelligence, the denial of the spiritual, our desire to become our own god and our complete worship of pure aesthetics. For example, in the Hunger Games series, the Capitol of Panem is a technologically advanced Utopian city where the mostly wealthy and privileged citizens live. The people of Panem are shallow and focus entirely on outward appearances. Capitol residents drink a liquid that causes them to vomit, thus providing enough room in their stomachs for more food. Panem citizens seem oblivious to the fact that, although they go through lots of food and still have plenty left over, many of the districts’ residents are starving. 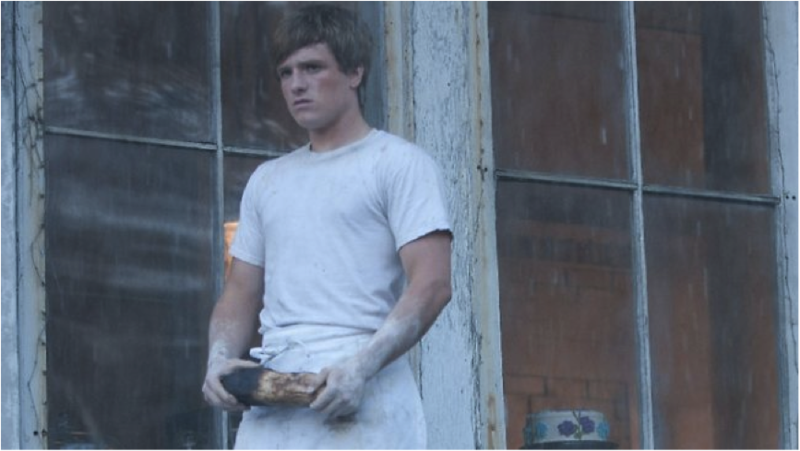 In the trilogy, Peeta is a baker by trade and his name is literally translated as, “Pita.” It is Peeta who provides substance to the starving Katniss and who refuses to sell his soul to the elite that live in the Capitol of Panem. Though the districts harvest all of the country’s resources, such as fish, coal, lumber, textiles, technology, electricity, transportation, grain, livestock, crops and gems, they must export almost all of their resources to serve the Capitol’s citizens and their overwhelming greed. Sound familiar? Today’s youth have rightfully decided that our government does not serve them, but rather than breaking free from the tyranny of Washington, they want to harness the power of the state to serve themselves. And this has never worked. Central power historically only serves itself, as the starving Venezuelans can tell you. Rather than pushing for universal higher education for all, young people should eschew the indoctrination of a college “education” and serve their own country by becoming free butchers, bakers and candlestick makers. There is a direct correlation between the beautiful people starving themselves for affirmation while those in today’s “districts” go hungry. It is the elite who can afford to eat for beauty and health while the average American serves the corporate industrial food machines and the global elitists who have rigged the trade and labor deals that make them richer. Until Americans opt out of these hunger games, Antifa, Black Lives Matter, Resist and others will continue to enlist our young as their own “peacekeepers,” in a game that serves only the elite. The right to free speech and the right to bear arms is the only thin line between Panem and becoming a district under the authority and rule of the Capitol. Being a capitalist does not set right the unlimited power of the unchained global corporation that, like locusts, eat up the resources and people capital of one nation before flying off to the next nation they can feed on. If we are to make America great again, we must start by resisting the corporate globalists and the socialist who treat us as a disposable commodity. We must do for ourselves what others cannot. Under my own roof, it starts with the seditious act of bread baking. Reign well.